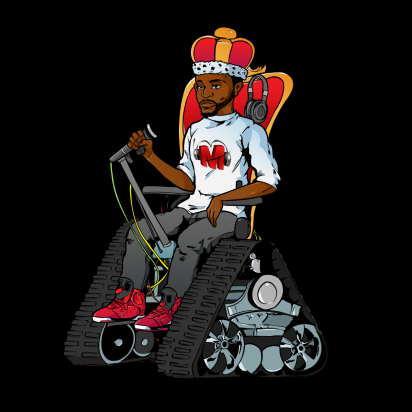 Maxheat Mosley re-releases Akron's 330 unheard official charity anthem song free download in light of the 330 Ambassadors community experience during All-Star NBA weekend. The 330 Ambassadors are constantly at work. As part of their visit to NBA All-Star weekend, the high school students from St. Vincent-St. Mary and the Akron Public Schools partnered with Youth Rebuilding New Orleans to help rebuild a distressed home at 2753 St. Ann St. This is the third year the ambassadors have made an All-Star trip. In 2015, four members went to New York. Last year, 12 traveled to Toronto, where they experienced an emotional day at a fitness facility dedicated to helping those with disabilities and developmental issues.